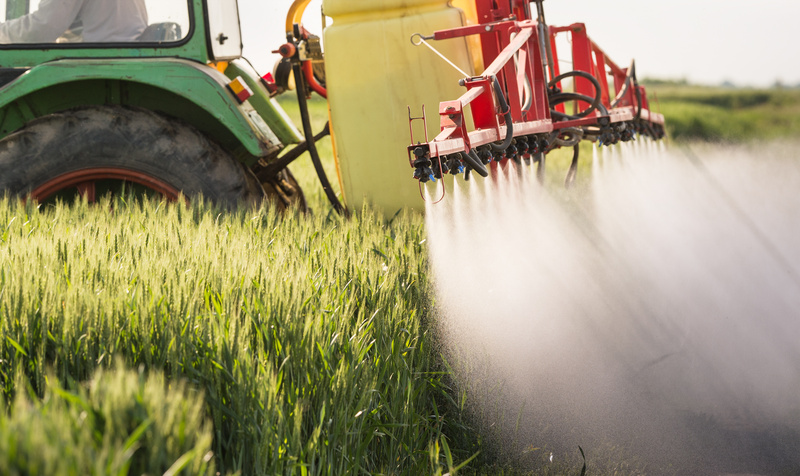 The U.S. Environmental Protection Agency under Obama proposed an agricultural ban on the pesticide chlorpyrifos based on research documenting the risks for farmworkers and communities, including links to brain damage in children. Donald Trump’s administration, however, has rejected the science and announced a reversal of the ban. That means widespread use will continue in California and across the country. More than a dozen Latino residents in Tulare County, a rural farming community three hours north of Los Angeles, shared stories with the Guardian describe children vomiting, suffering painful skin irritations, debilitating headaches and dizziness, as well as developing autism, learning problems, attention deficit disorders and respiratory ailments.